AAKAAR, the annual technical festival of Civil engineering, IIT Bombay, is in its 8th edition. 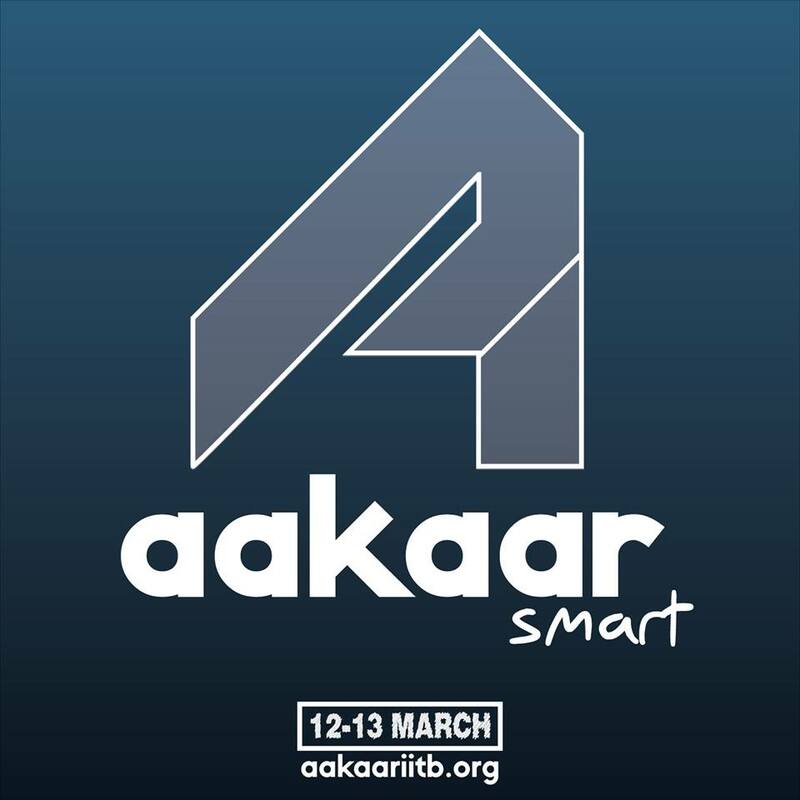 Started back in 2009 by young civil engineers and eminent professors of IIT Bombay, AAKAAR has nurtured itself as India's largest civil Engineering departmental College festival and witnessed 10,000+ from all across India in its last edition. AAKAAR is a two day Technical festival of the Department of Civil Engineering, currently ranked 50th in QS world ranking. AAKAAR is all set to achieve new mileages through various innovative competitions, workshops, lecture series, panel discussions keeping in mind various sectors of civil engineering. To name some of the competitions lined up this year are Tower Crane, Paper Crete (Concrete), Bridge It, LogicQ, Hydrolate.